Akcea Therapeutics, Inc. (AKCA), an affiliate of Ionis Pharmaceuticals, Inc. (IONS), announced positive topline clinical trial results on September 24. The Phase 2 clinical trial is studying the effect of AKCEA-APO(a)-LRx on patients with established cardiovascular disease and elevated levels of lipoprotein(a), known as Lp(a). The goal of the Phase 2 clinical study was to establish dosing amount and frequency for the Phase 3 outcomes study. The Phase 2 clinical trial showed that Akcea’s drug lowered Lp(a) while maintaining a favorable safety and tolerability profile. 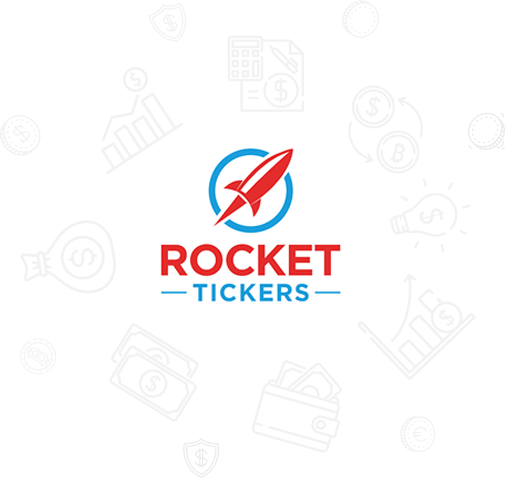 Rocket Tickers sent an alert to subscribers at 7:00 am. The next trade took place at 8:12 am for $29. The stock price faded back at the market open to $28.13. 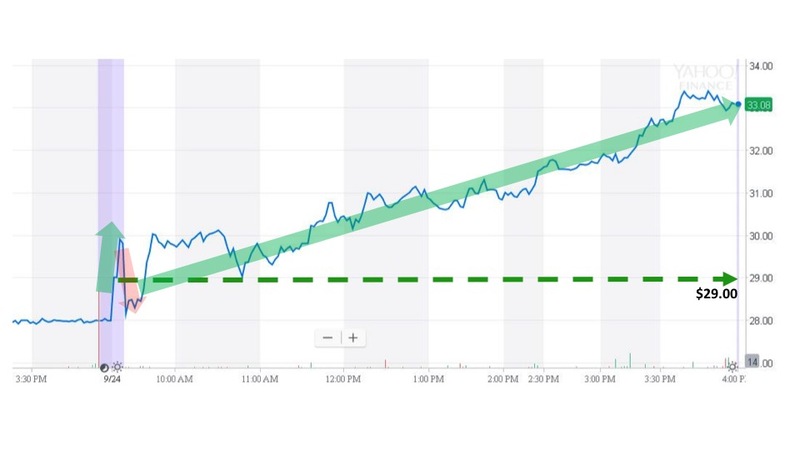 Then, the stock price climbed to close at $33.08 with a 14% gain on the event day.